What makes a top resort? 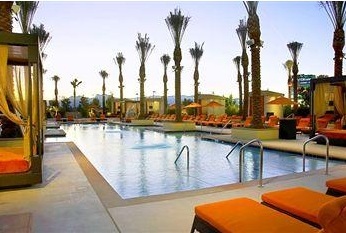 Luxury, service and amenities to name a few. Thats why it should not really surprise You that only one is on the Las Vegas Strip. These properties not on the Las Vegas Strip were able to buy property that was a fraction of what property on the strip cost. That leaves more money to put in the building, the services and the amenities. Since Wynn has its own golf course, They meet the mega resort requirement. If Mandalay Bay, Mandrin Oriental, Bellagio, The Cosmopolitan, Venetian, Encore, Mirage, Caesars, Palazzo, Aria, Vdara were on larger property and able to offer more activities They would also make the list. Red Rock, located 15 minutes from the Las Vegas strip to the west. 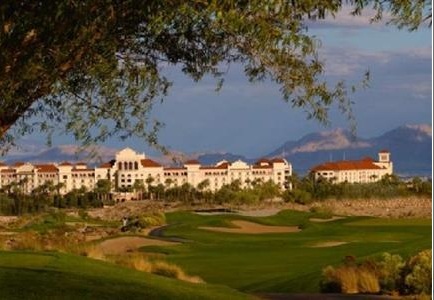 Golf, spa and over the top luxury tops all other resorts in the Vegas area. 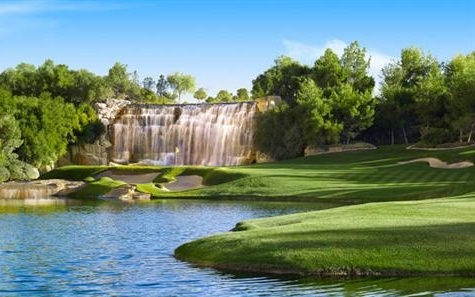 Green Valley Ranch, located 15 minutes away from the Las Vegas Strip in Henderson. The spa is world class views are fantastic. Wynn Resort, Las Vegas. 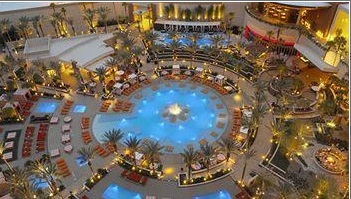 The only one on the Las Vegas strip that meets all the requirements to be a World Class Resort. 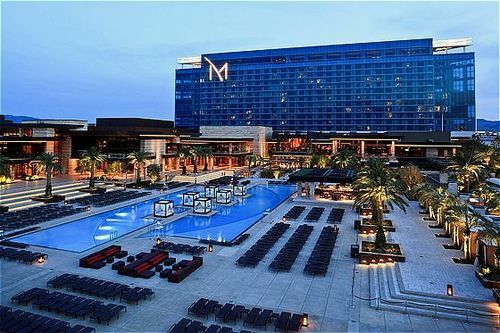 M Resort, located in Henderson but its just up the street from the south end of the Las Vegas Strip. This resort sits on 90 acres. Aliante Station, North Las Vegas. This resort is actually the longest drive from the Las Vegas strip. It takes about 45 minutes to get here but well worth the trip. 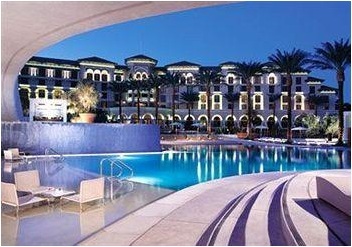 JW Marriott Resort and Rampart Casino, to the west of the Las Vegas Strip, it takes about 15 minutes to drive. If You golf, You will love this place. Also probably the best wedding setting in the area.